Our favorite new features include the new lock screen controls and emoji. Microsoft may be de-emphasizing its Windows smartphone hardware, but it hasn’t stopped rolling out new updates on its Insider program. 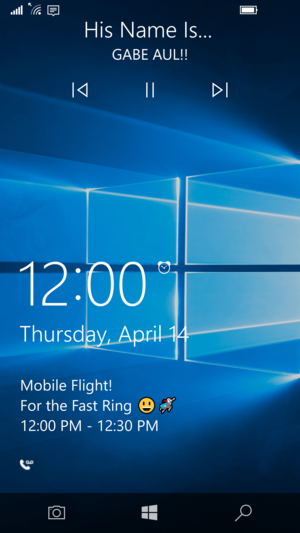 Windows 10 Mobile Insider Preview Build 14322 was released to the Fast ring on Thursday, and includes several tweaks as well as more substantial upgrades. 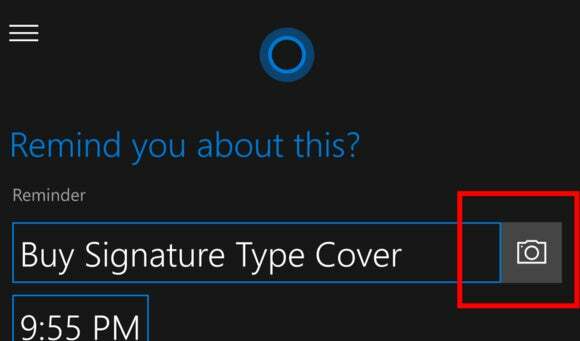 The most functional improvement concerns two new additions to the reminders function within Cortana. You can already tell Cortana to remind you to go to the store to buy a bottle of wine—but with the upgraded reminder, you can add a picture of said wine to help you identify it on the shelf. Microsoft has also made Cortana a target of shared content. Recall that you can store an article in the Edge Reading List to look at later. In the new build, you can share that story within Edge to Cortana, and ask her to remind you to read it at a later time. 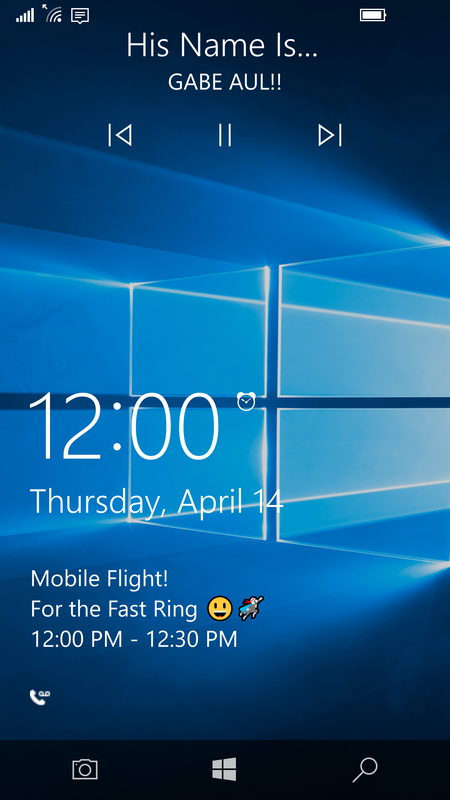 Microsoft also beefed up the Windows 10 Mobile lock screens with camera and media controls. Plus there’s some fun stuff: new emoji! Why this matters: We may be forgiven for assuming AI and digital assistants simply spring forth, like Athena from the forehead of Zeus. Even if Cortana and Windows 10 are just incrementally improving, their progress still indicates that Microsoft’s forging ahead, despite continued uncertainty around the fate of Windows phones. Media controls now appear on the lock screen. Insiders have been asking for media controls on the lock screen, a feature that other smartphone platforms have included for some time. That capability has been added to Windows 10 Mobile with this build. In addition, for those phones that lack a dedicated camera button, you’ll be able to trigger that capability from the lock screen as well. Microsoft promised it would soon be enabling a preview of the “Messaging everywhere” feature in Windows 10, which allows you to send and receive text messages from your phone directly from your Windows 10 PC—a handy way to send SMS texts from your computer's keyboard. Microsoft also said it's given the Microsoft Edge browser better tab management and copy/paste improvements. 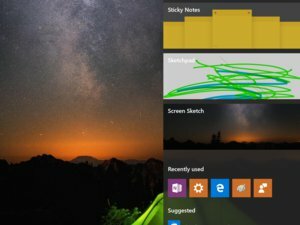 Microsoft added numerous UI improvements to the recent build. 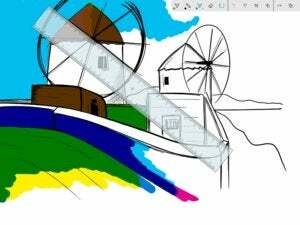 Most notably, any photos that you attached to your reminders will be showcased prominently, even adding a “hero image” size to attract maximum attention. Those notifications will also be better organized: If you have more than one reminder from a given app, they’ll be grouped together to make them easy to see. You’ll also have the option to prioritize apps into one of three levels, so that Messages, for example, will appear right on top. If you have several notifications from a particular app, they’ll be grouped together and you can expand them with a click. Images are now displayed more prominently within Action Center notifications. Most of the other upgrades within the new build concern icons. 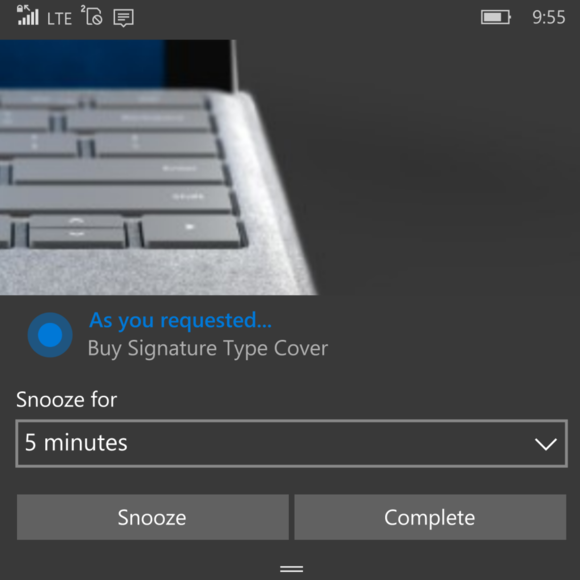 Again, the most useful here concerns Windows 10 Mobile’s Quick Actions, the shortcuts that you can pull up by swiping down from the top of the screen. A new setting allows you to turn each off and on as you choose, so you can pare them down to the bare minimum. Microsoft also assigned each setting in the Settings menu its own icon, to identify what’s what more easily. And, of course, there’s the new emoji, which have a crisp, clean look. 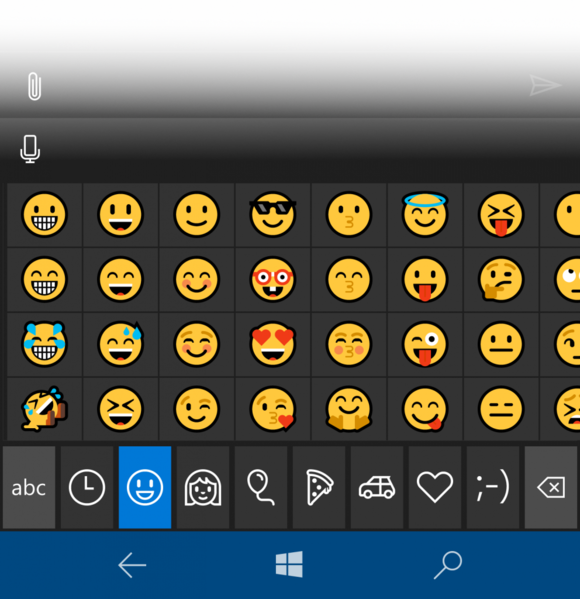 Microsoft slightly rejiggered the emoji layout, which now comes in several categories: Favorites, Smileys and Animals, People, Celebrations and Objects, Food and Plants, Transportation and Places, Symbols, and the more generic ASCII emoticons. 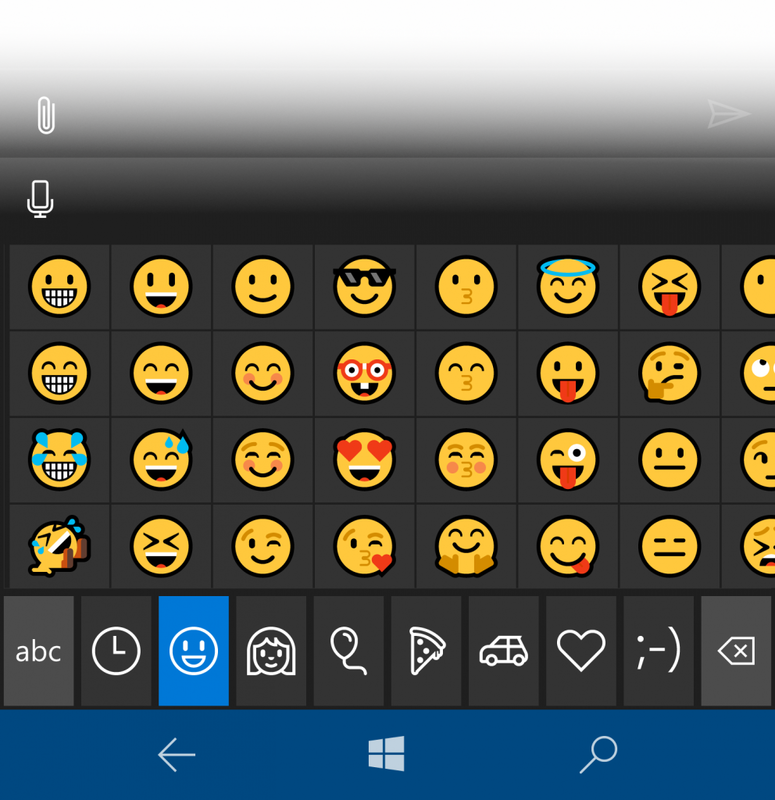 Those emoji first made their appearance in the recent Build 14316 for Windows 10 PCs. Eventually Windows “ninja cats” will be added, too.